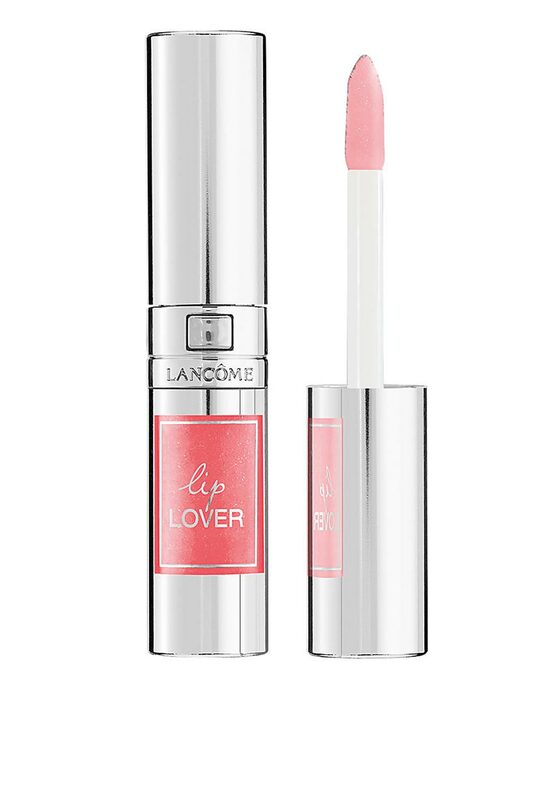 Your lips will love this new Lip Lover lip perfector from Lancôme that adds a touch of colour, shine and moisture to your lips for up to eight hours. Very easy to apply with the arrow tip sponge brush applicator. 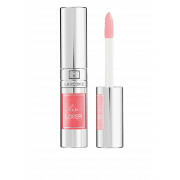 It comes presented in a handy lip stick style container with a smart push button to release the brush applicator.